Junior ACES has been created for 14 to 16 year olds and is the middle rung on the ACES Ladder consisting of Future ACES, Junior ACES and Elite ACES Programmes, forming the structured Pathway from beginner Junior to Elite Golfer, prepared and ready for University Scholarships and beyond. The Junior ACES Programme is all about providing our 14 to 16 year old Student-Athletes with the opportunity to combine their Golf and Education, as well as the development of character and life skills, opening up the doors to University Scholarships and preparation for life after education. The Junior ACES Programme was created as a unique, structured pathway, offering a solution to the demands of combining Elite Sport and Education. 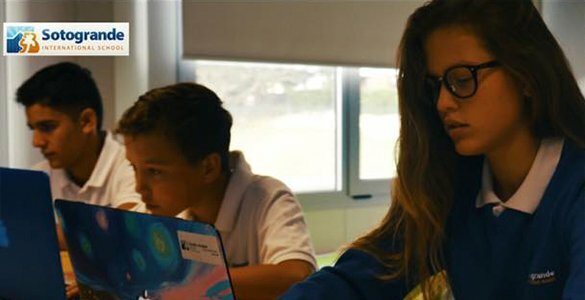 Junior ACES Student-Athletes attend SIS every morning, Monday-Friday from 9am-1pm where they are educated in the core curriculum of the MYP programme, as well as being educated in preparation for their SAT examinations, essential for their application to American Universities. 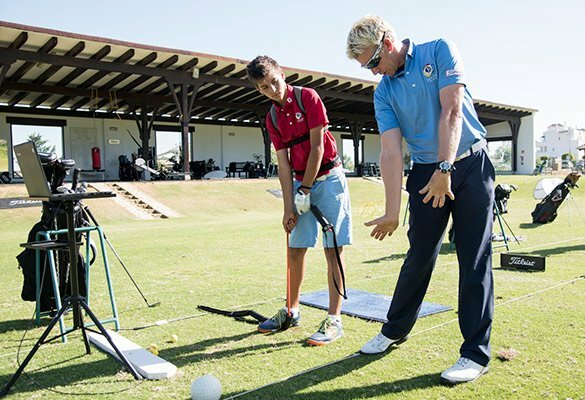 In the afternoons, the Students-Athletes are transported from SIS to the JFGA, where they complete their personalised Technical, Physical and Mental golf programmes designed for their individual needs from 3:30pm – 7:30pm. Junior ACES has been designed to be entirely flexible around its Student-Athletes personal needs.We understand that to excel in both Sport and Education, both time and effort needs to be highly attentive, dedicated and efficiently organised. We understand high level golfers have busy tournament schedules, many of which will clash with school term times. With our flexibility, we allow Junior ACES Student-Athletes time away from school to compete and set up programmes to ensure missed work is completed to the highest level.